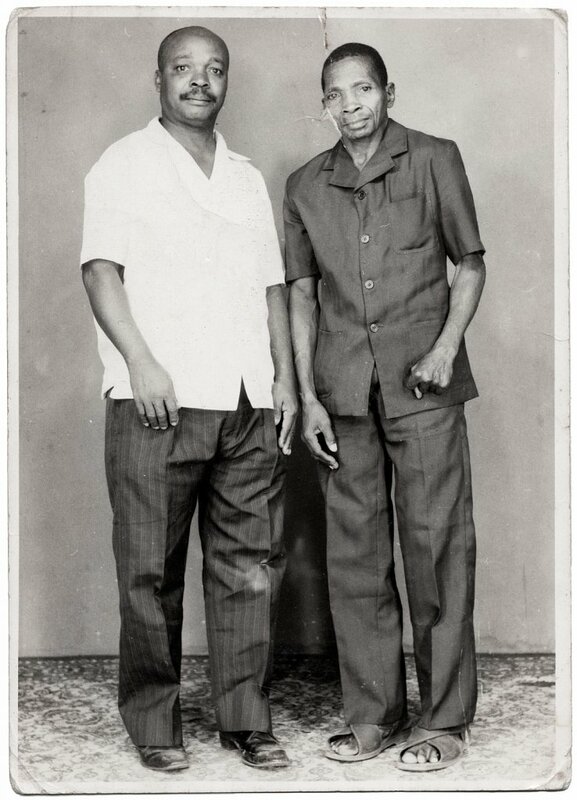 Cousin and uncle of Lema. Photograph by Lema Mpveve Mervil of Studio Photo Less. Kinshasa, D.R.C., c. 1980.